For more information about upcoming GrainTALK webinars, subscribe to the e-newsletter here. 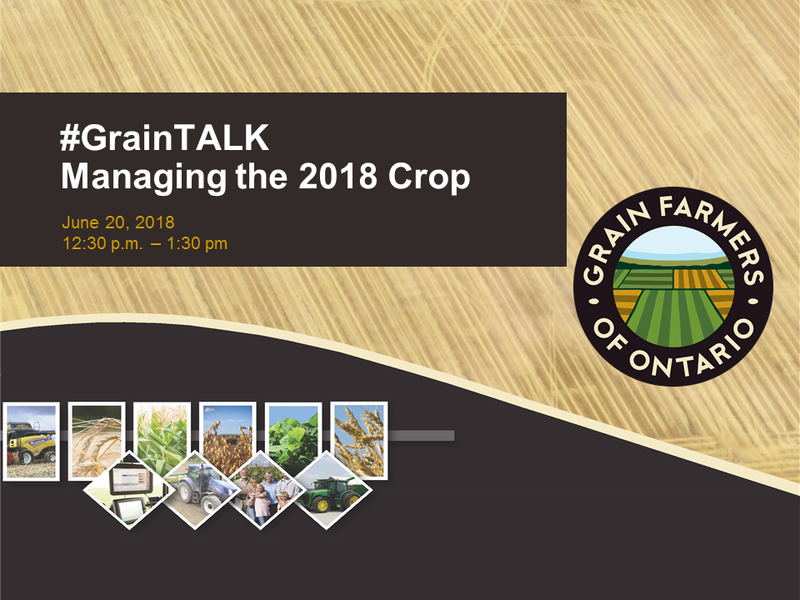 The second GrainTALK webinar, Managing the 2018 Crop, featured OMAFRA entomologist Tracey Baute and soil fertility specialist Jake Munroe. 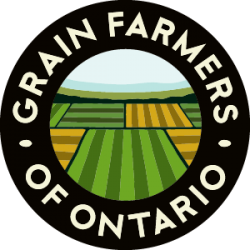 It was presented by Grain Farmers of Ontario on June 20, 2018. You can listen to the recording through the GrainTALK podcast feed, or watch a video recording below. 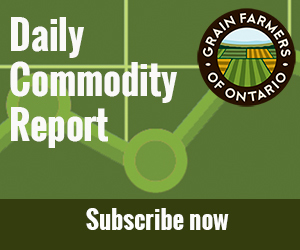 Don’t forget to subscribe to the GrainTALK podcast. The next episode will air on June 29, 2018. You can find it in Apple Podcasts, the Google Play Store, and anywhere else you find podcasts.